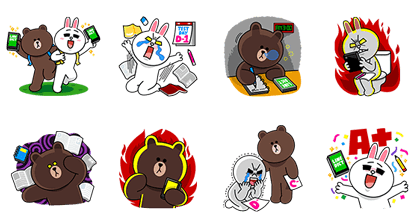 http://www.line-stickers.com/ – Let’s study with LINE Dict Line Sticker | OMG! I canʹt believe it! My English used to be so bad, but thanks to LINE Dict, I was able to get straight Aʹs! Available till February 22, 2015. 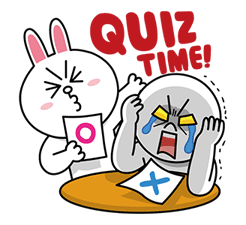 Next post Thanks for 2 Years of LINE GAME!